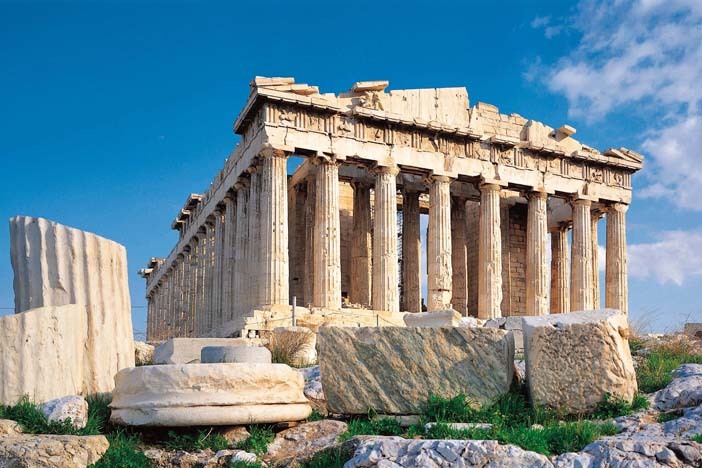 Witness the wonders of the ancients, featuring enriching time spent in Rome, Haifa and Athens. 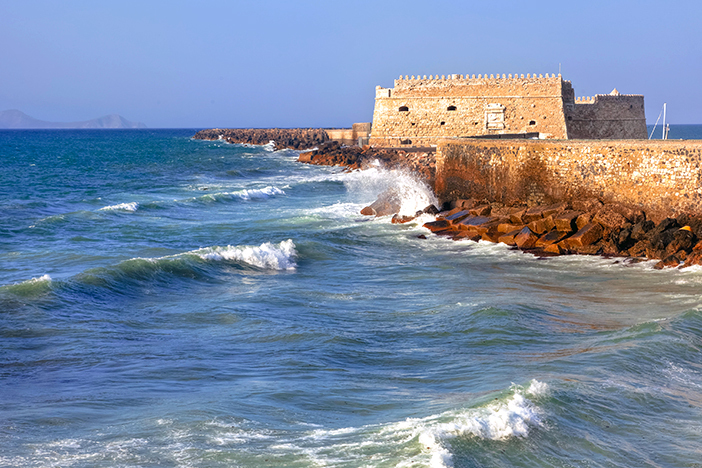 Visit Naples and Crete and explore Israel’s holy sites from two ports. 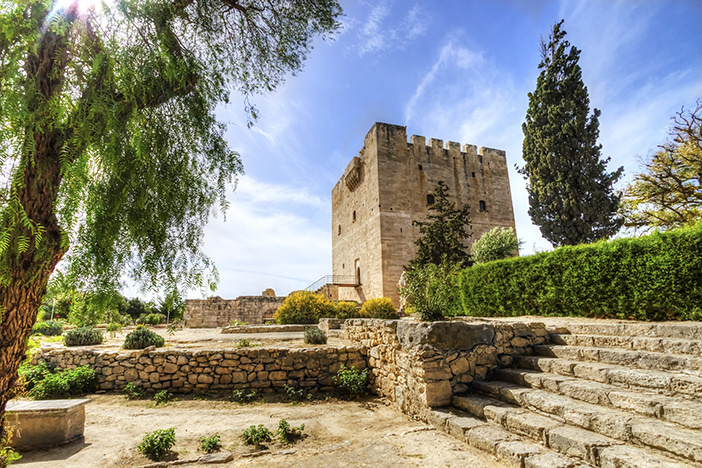 You’ll also call on Cypriot Limassol, and the Greek islands of Rhodes and Mykonos. 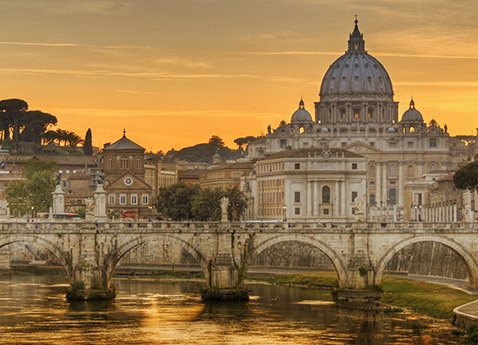 Witness the revered and the sacred during an inspiring 15-day cruise framed by enriching time spent in Rome and Athens. 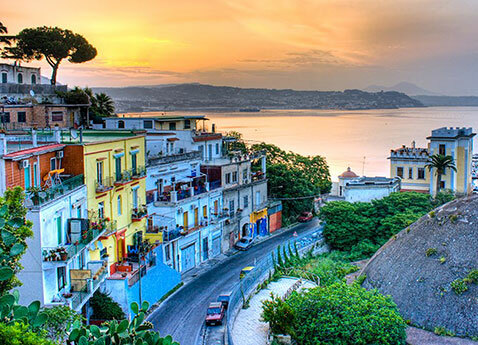 Visit Naples, gateway to Pompeii, and Crete, home of the legendary Minotaur. 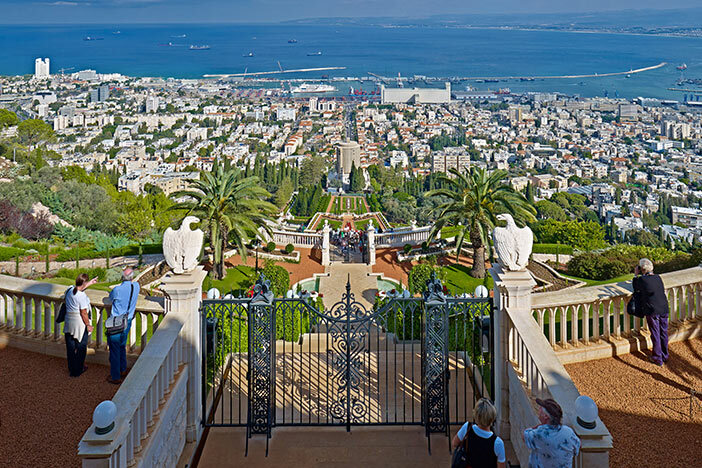 In Israel, a day in Ashdod and an overnight in Haifa put the holiest sites within reach: Jerusalem, Bethlehem, Nazareth and more. 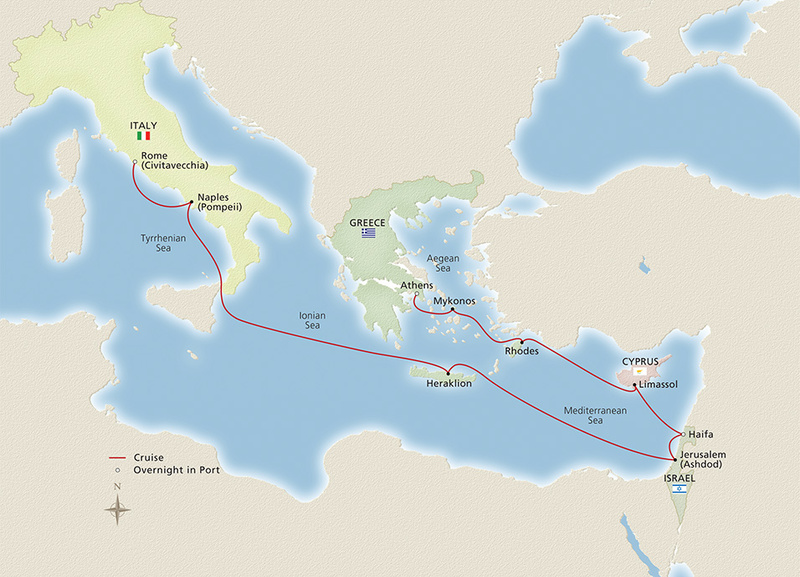 You will also call on Limassol, Cyprus, and storied Rhodes and Mykonos.